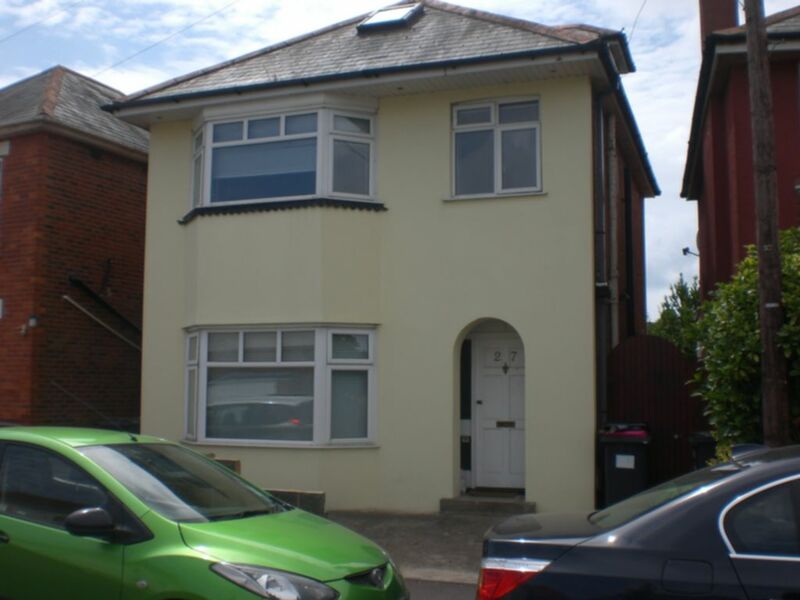 STUDENT PROPERTY - A large five double bedroom house with off road parking close to Talbot Campus. 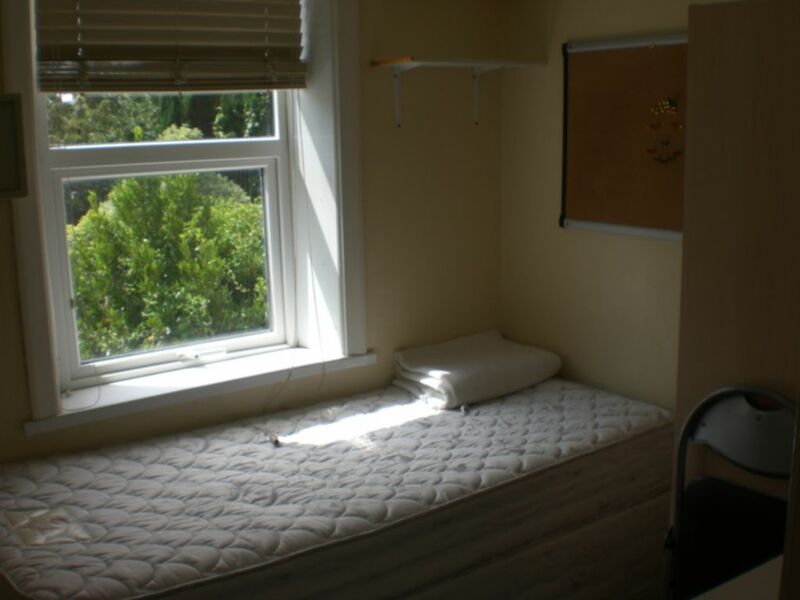 Approx 30 minutes' walk from the campus and easy reach of the high street where bus services run frequently. 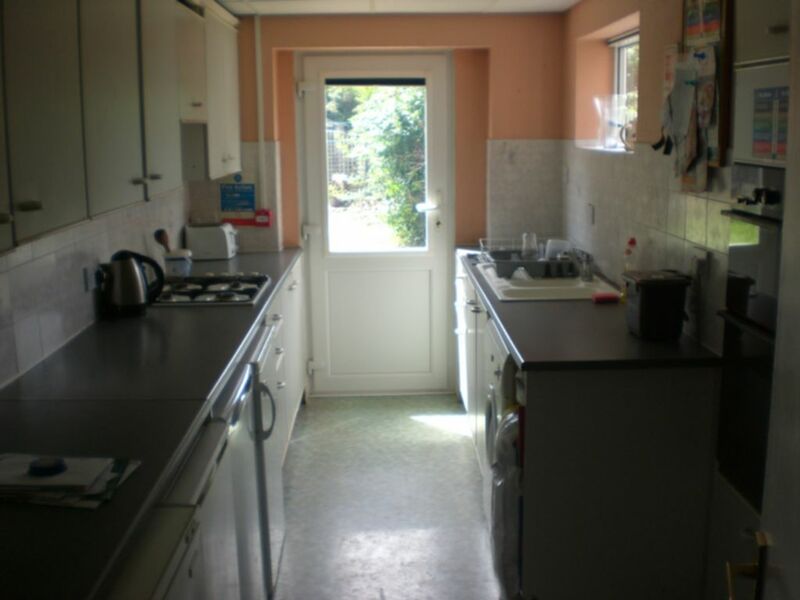 Leading to kitchen, bedroom 1, lounge and ground floor toilet. Modern fitted wall and base units 1.5 sink and drainer, dishwasher and tumble dryer vinyl floor, and door leading to rear garden. 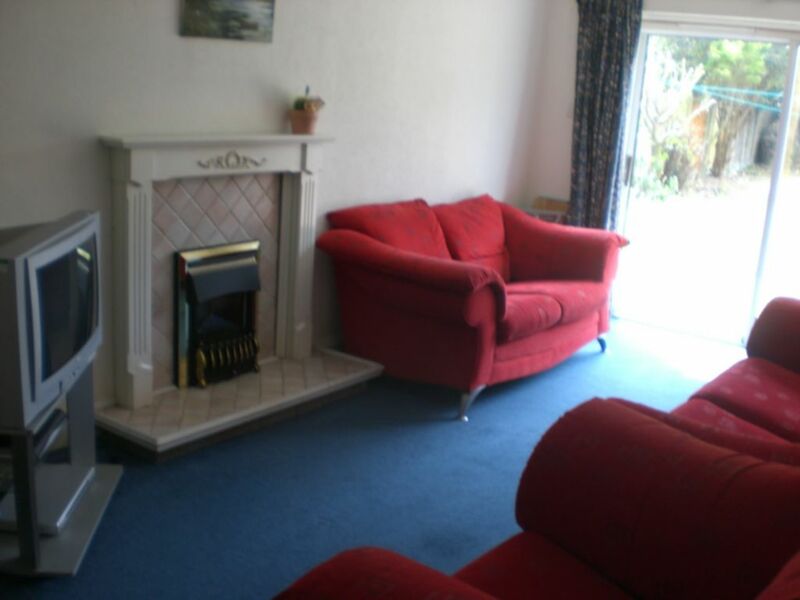 Facing rear of property, sofa and seating, patio doors leading to rear garden. First floor, electric shower over bath, wash basin, W/C and fully tiled walls. 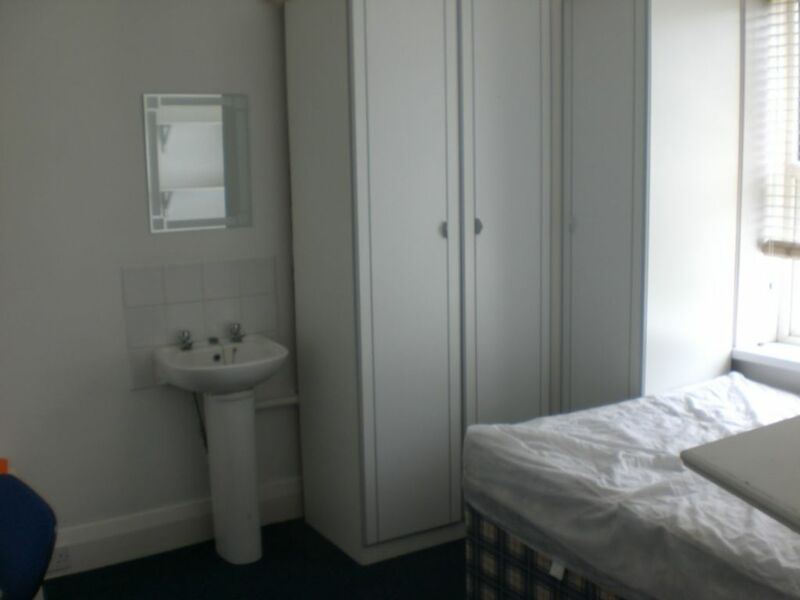 Ground floor facing front, double bed, desk and chair, large wardrobe, shelving, chest of drawers, wash basin and wall safe. 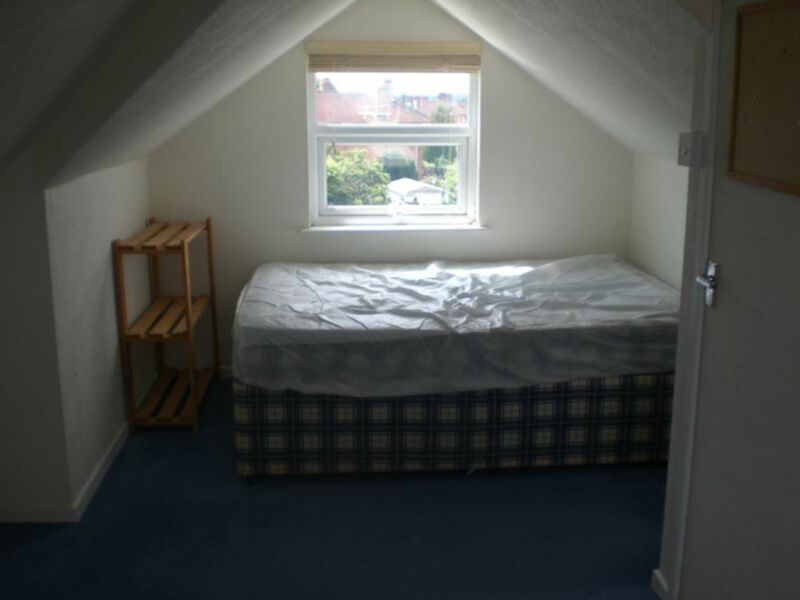 First floor facing rear, double bed (shows single in photo, will be replaced), wardrobe, desk and chair, chest of drawers and wall safe. 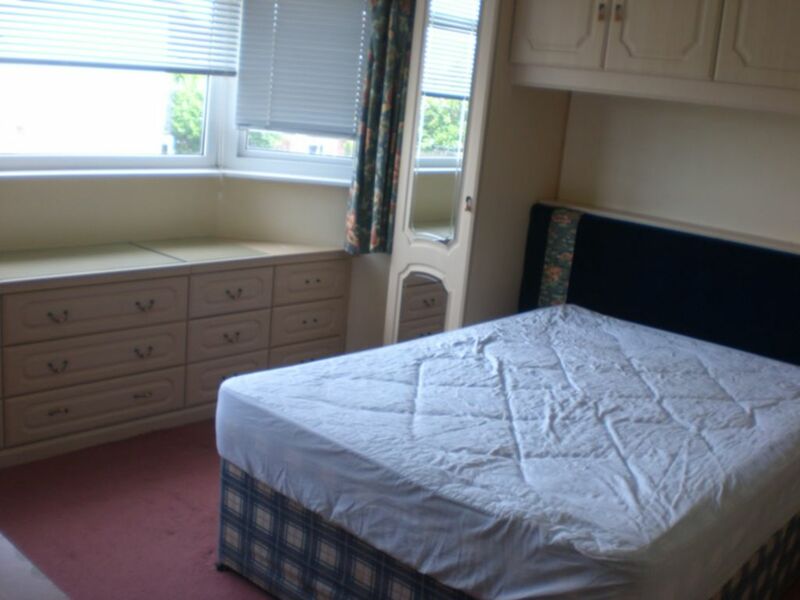 First floor facing rear approx , double bed, wardrobe, desk and chair, wash basin, shelving, chest of drawers and wall safe. 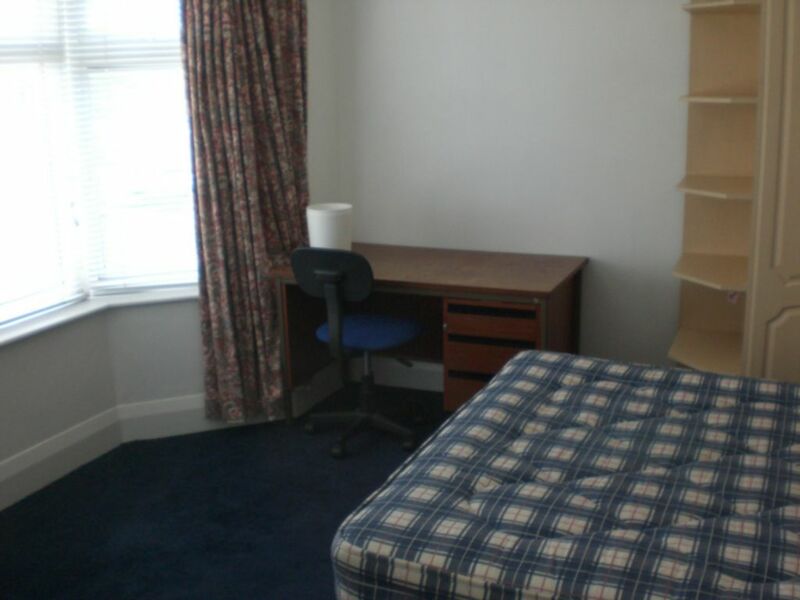 First floor facing front, double bed, desk and chair, chest of drawers,built in wardrobes,wash basin and wall safe. 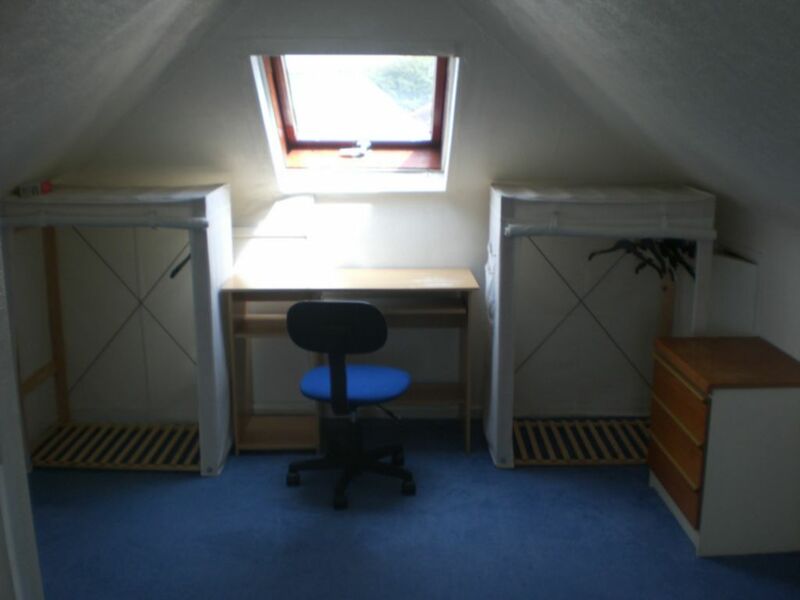 Second floor attic room, double bed, wardrobe,shelving, wall safe and drawers. 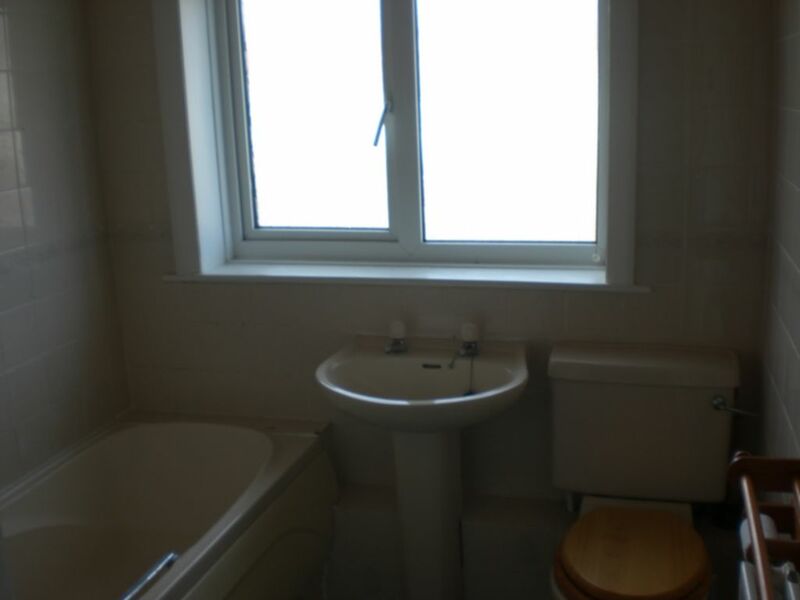 Ground floor W/C and wash basin. 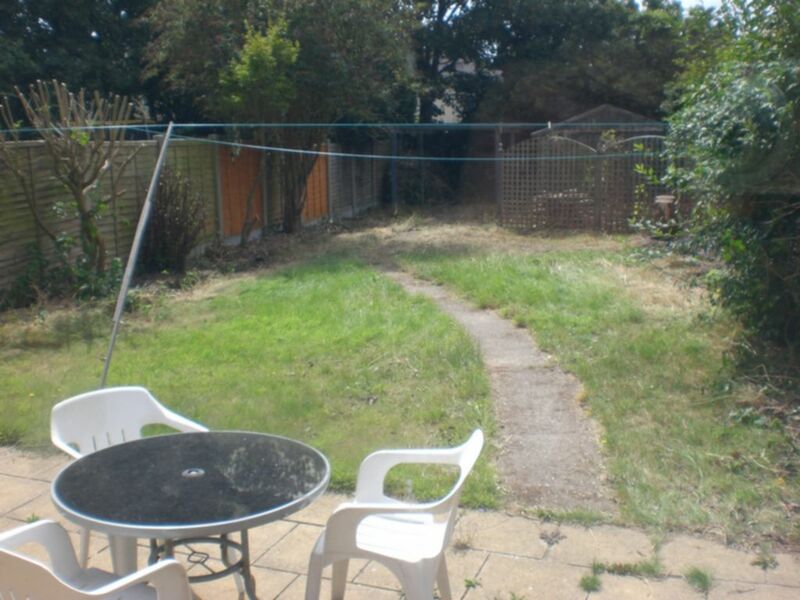 Large rear garden with patio area and bench. Garden shed for bike storage and side access to the front of the property.